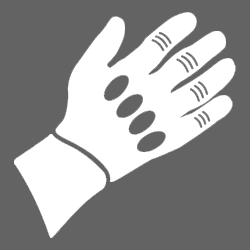 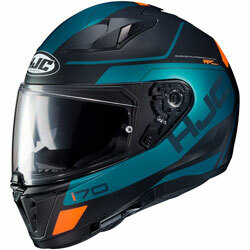 Manufacturing motorcycle helmets since 1971, HJC holds the status as the #1 helmet brand in North America, and remains committed to providing high quality, comfortable, and affordable helmets to motorcyclists across the world. 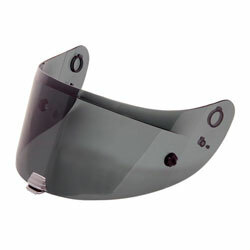 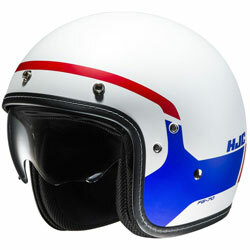 One of few motorcycle helmet manufacturers that are equipped with a ‘wind tunnel testing laboratory’, HJC test all of their helmets for aerodynamics, ventilation, noise, and quality to ensure they satisfy the demands of motorcyclists worldwide and that they meet all current safety standards. 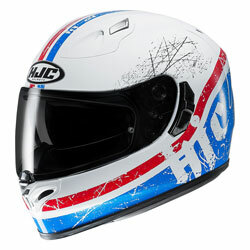 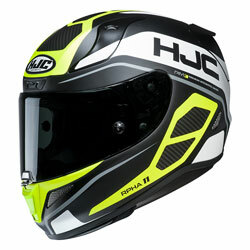 Over the years, HJC have created motorcycle helmets for MotoGP and Superbike world champions, professional racers and dirt bike aficionados, but they continue to produce high end, mid and entry-level helmets to satisfy the demands of consumers worldwide, and the HJC collection is now bigger than ever before. 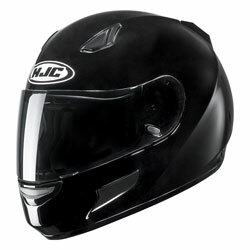 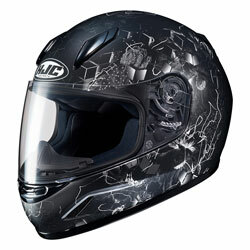 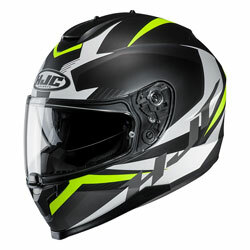 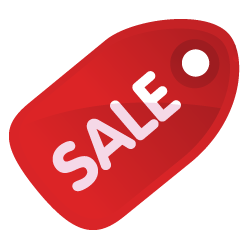 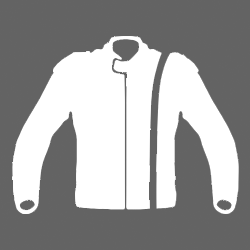 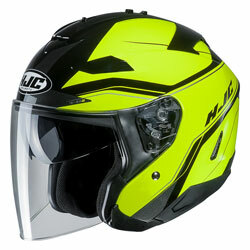 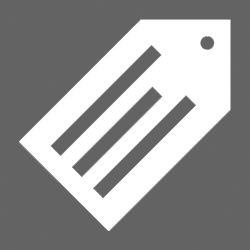 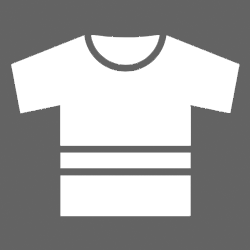 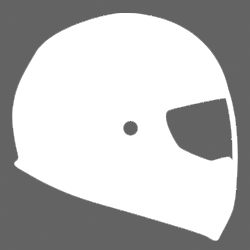 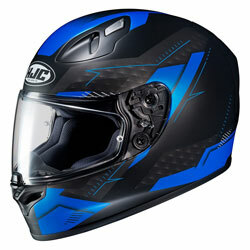 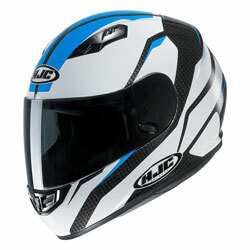 HJC Full Face Motorcycle Helmets: A collection of crash helmets for serious bikers, the CL-ST2, CLY, Cs-14, FG-15, FS-11, IS-16, IS-17, R-PHA 10 and the TR1 all feature within the HJC full face range. 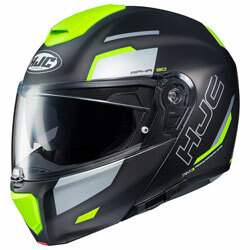 HJC Flip Up Motorcycle Helmets: Combining full-face protection with the convenience on an open-face lid, the Flip Up helmets in the HJC collection include the IS-Max BT, the R-PHA Max and the SY-Max III. 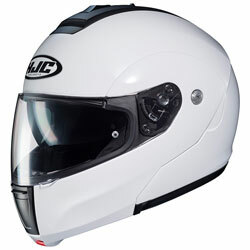 HJC Open Face Motorcycle Helmets: Stylish, comfortable, and ideal for couriers and commuters, the HJC Arty, CL-33, IS-33 and RPHA jet are open-face helmets that ooze HJC’s signature style. 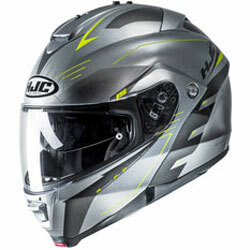 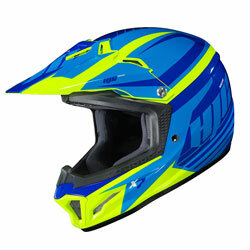 HJC Off-Road Motorcycle Helmets: Designed to protect when the going gets tough, the off-road lids in the HJC range include the CL-XY, the CS-MX and the PRHA X. 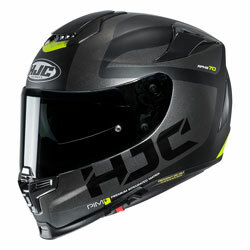 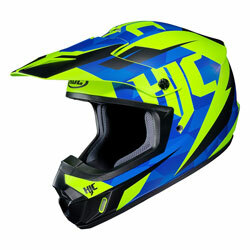 In the Moto-Central HJC Helmet collection, you will find a range of on-road and off-road lids for men, women and kids of all ages.